to find the best legal solutions for their requirements. assurance that clients are in good hands. 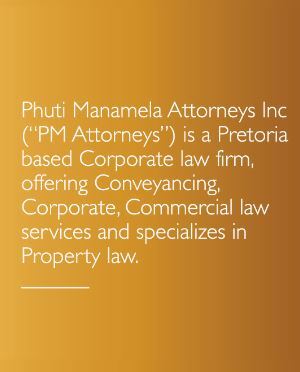 To become the leading law firm in Gauteng specializing in Conveyancing and Property Law guiding Clients through obstacles and challenges, giving them peace of mind. 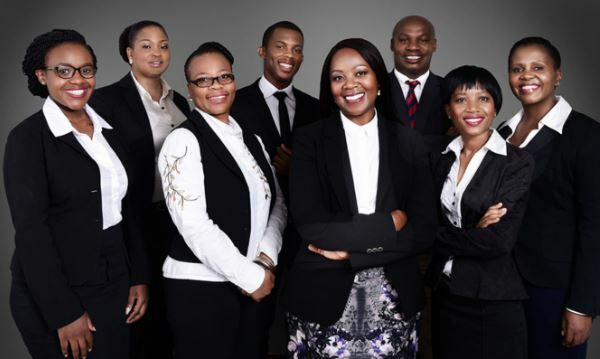 team of conveyancing paralegals, secretaries and support staff. 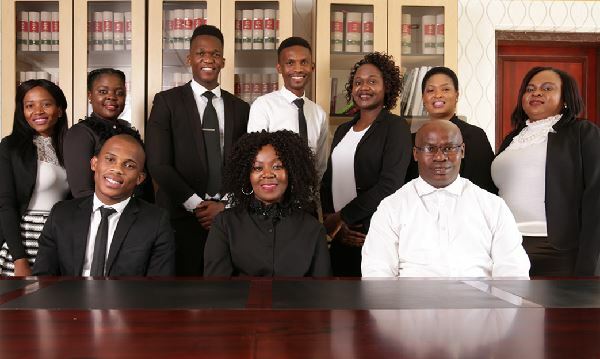 Mncedisi Ndlovu & Sedumedi Attorneys, with whom we continue to collaborated on projects. Sufficient professional staff and technical resources to carry out any project. economic requirements of the area. Private Bank, Investec Private Bank and ABSA Commercial Property Division. 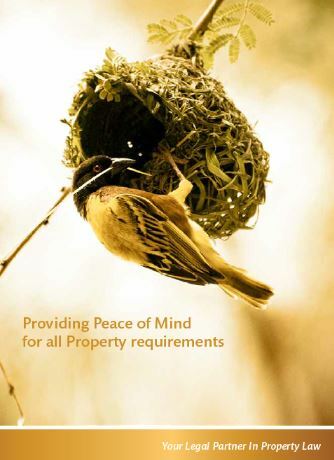 consisting of over 6 000 properties. of Gauteng Provincial Department of Human Settlement., collectively consisting of over 1500 properties. transfers, donation and conventional sales. services on time to give our clients’ peace of mind.